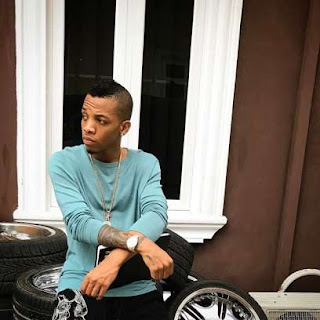 Tekno may have just put himself in the middle of the apparently ongoing shades and subs being thrown about on social media between Wizkid and Davido regarding their individual international feats. 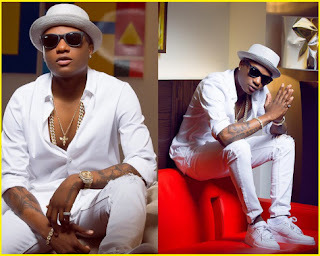 Wizkid seems to have taken a shot at Tekno, calling him a duck face who doesn't know his place by meddling into the apparent beef brewing between him and Davido. 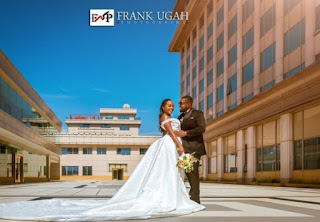 In response to a fan who regarded Tekno as still upcoming to Wizkid and Davido, the 'Yawa' singer replied with some air of confidence and humour tweeting that the world would soon know who is more international.